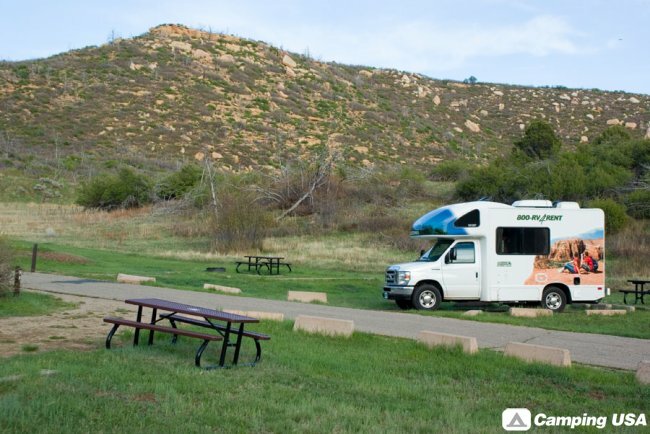 Spend a night or two in Morefield Campground, just 4 miles inside Mesa Verde. 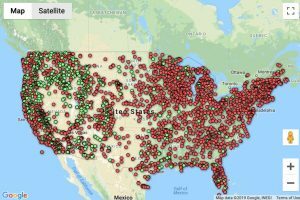 With 435 sites, theres always plenty of space! 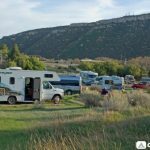 The campground rarely fills. Each site has a table, bench, and grill. 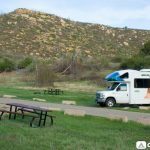 Camping is open to tents, trailers and RVs, including 15 full hookup RV sites that require reservations. 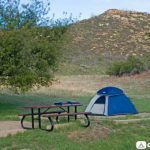 Also available at Mesa Verde – Base Camping: If you like to camp, but don’t want to carry all your equipment on your back as in backpacking, then base camping is for you! 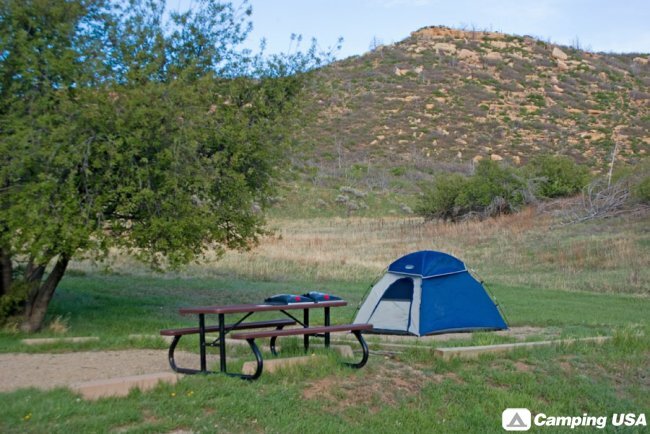 Base Camping includes a 10×12 Canvas tent with outdoor carpet flooring, two cots and a lantern. For more information, check out the ARAMARK website. 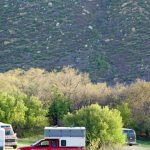 Morefield’s campsites are situated on loop roads that extend through a high grassy canyon filled with Gambel Oak scrub, native flowers, deer, and wild turkeys. Several of the parks best hikes leave from Morefield and climb to spectacular views of surrounding valleys and mountains. Wake to an all-you-can eat pancake breakfast at the café in Morefields full-service village. 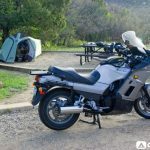 There’s also a gas station, RV dumping station, coin-operated laundry, complimentary showers, a gift shop and a well stocked grocery store. 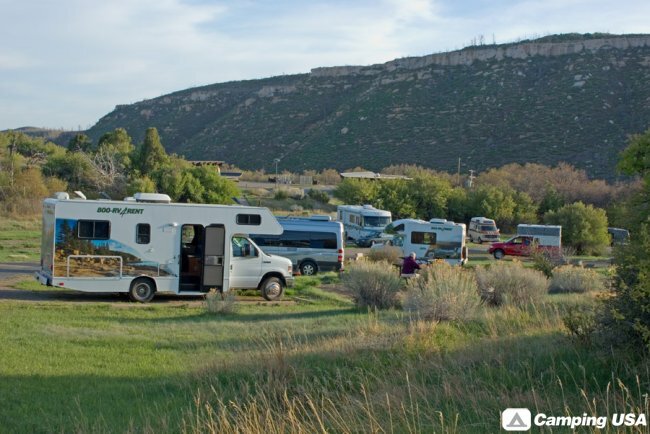 With all of its conveniences and amenities, Morefield provides a truly comfortable stay in Mesa Verde National Park. 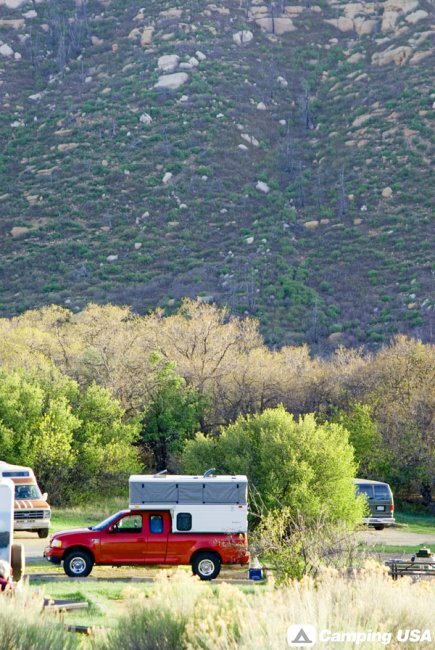 Start at $20 per campsite, per night + tax. 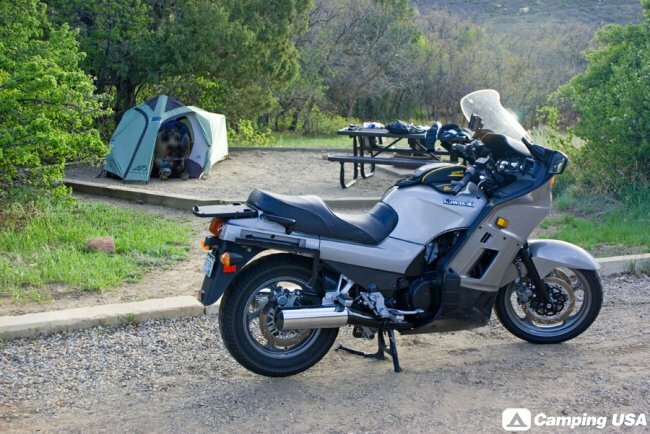 Maximum of two vehicles, two tents. Reservations accepted. Group sites ($55 minimum) are available at $5 per night, per adult or child. Reservations accepted.